Publié le 7 février 2019 CatégoriesActualité historiques, ActualitésÉtiquettesfamily history show, genealogy, RootsTech, rootsTechConference, Salt Lake CityLaisser un commentaire sur How to Remotely Watch RootsTech 2019 Salt Lake City! RootsCrew : The Angels of RootsTech ! 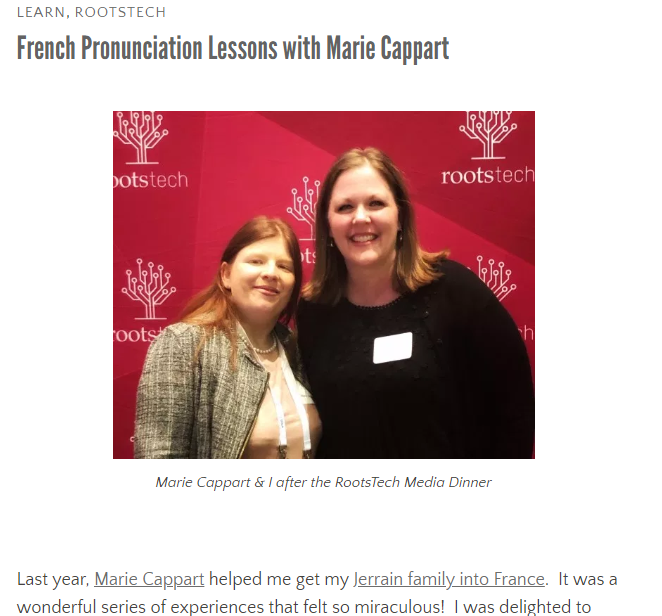 Publié le 5 janvier 2019 CatégoriesHistoires de FamillesÉtiquettesRoots Tech, RootsTech 2019, RootsTech Angels, Salon RootsTech, Salt Lake CityLaisser un commentaire sur RootsCrew : The Angels of RootsTech ! Believe it or not, RootsTech 2019 is just around the corner, and we, like you, are busy preparing and getting ready for the best RootsTech yet! We are always thinking as a team about ways that we can make your experience better. That being said, we are excited to introduce a new aspect of our RootsTech team: Roots Crew. As if you needed another reason to download the app! During conference time, an icon will be added to the home screen titled Roots Crew, where you can directly message the Roots Crew team questions, comments, and concerns. We take attendee feedback very seriously! Have you ever tweeted at a company or brand when you’ve loved them or had problems with them? 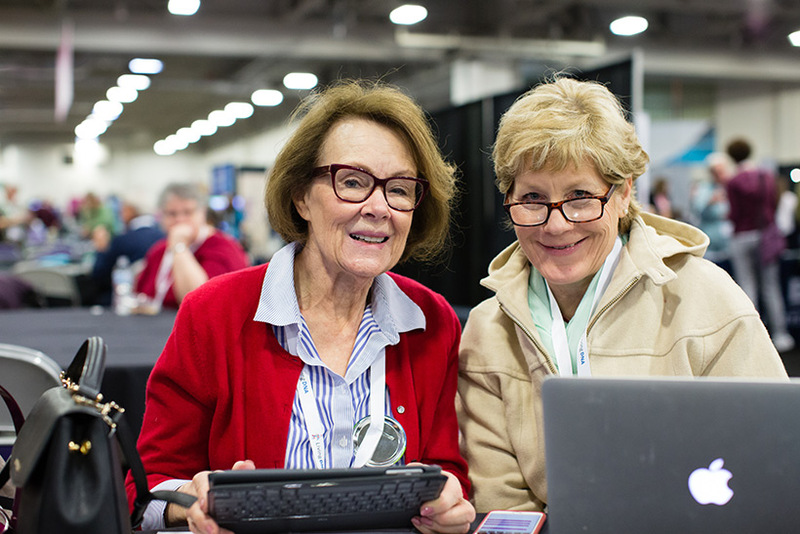 We recognize that social media is an important part of your experience at RootsTech and we love seeing what you have to share. In fact, we have quite a few classes dedicated to the use of social media (link to social media class blog). Roots Crew will be listening to what you have to say online and looking for opportunities to solve customer problems and spread joy. Have you ever been walking around and your shoelace broke? Have you developed blisters after a long day on your feet? Have you ever gotten lost while looking for a class? Have you ever spilled on your shirt during lunch? Do you worry that a screw or lens will pop out of your glasses while in a class? Any of those situations can be solved by Roots Crew! If your shoelace breaks, message us in the RootsTech App and we’ll bring you a new one. Got blisters? We can bring you anti-chafe cream and moleskin. If you get lost searching for that perfect class or exhibitor booth, send us a tweet and we’ll help you find your way. Did you spill on your shirt at lunch? Roots Crew will swing by with stain remover. Did your glasses break? We’d be happy to show up with a repair kit. So, whether you reach out to us on social media or through the app, Roots Crew will be there to help in any way they can. You will see them wandering around in special T-shirts, prepared to help with whatever situation you find yourself in, and giving away some free swag. Download our app today on the App Store or Google Play Store. Occasion unique : Gagnez une entrée pour RootsTech!!! Publié le 13 novembre 2018 13 novembre 2018 CatégoriesActualités, Animations et conférences, Histoires de Familles, Roots TechÉtiquettesancestry, ancetres, concours, expats français aux USA, gagnez, Gagnez vos places pour RootsTech, Généalogie, genealogy show, résidents français aux USA, RootsTech, RootsTech 2019, RootsTech Ambassador, Salt Lake City, Visit Salt LakeUn commentaire sur Occasion unique : Gagnez une entrée pour RootsTech!!! Dans le cadre de ma mission d’ambassadrice RootsTech, j’ai l’immense honneur d’offrir un pass RootsTech à l’un(e) chançeux/se d’entre vous ! Avouez que vous etes une bande de petits veinards de vous faire gater par RootsTech comme ca! Envoyez moi vos bafouilles, vos lettres, votre plus belle prose, ou vos vers, pour m’expliquer comment vous imaginez RootsTech et, les raisons de votre coeur qui font que vous aimeriez faire partie de cette folle aventure, le tout par courriel uniquement avant le 30 Novembre 2019 et peut-être serez vous le grand gagnant de mon concours RootsTech* ? La/Le gagnant sera tiré au sort parmi les participations reçues ! Mais pensez qu’il s’agit d’une occasion unique de voir à quoi ressemble le plus grand salon généalogique au monde ! Bien sûr, un déplacement à Salt Lake City a un coût ! mais peut-être est ce l’occasion de ne pas louer une maison de vacances au bord de la mer et de découvrir enfin THE PLACE TO BE en généalogie! Ne partez pas à la mer ou à la montagne cette année….mais offrez vous plutot un bond unique plusieurs siècles en arrière! 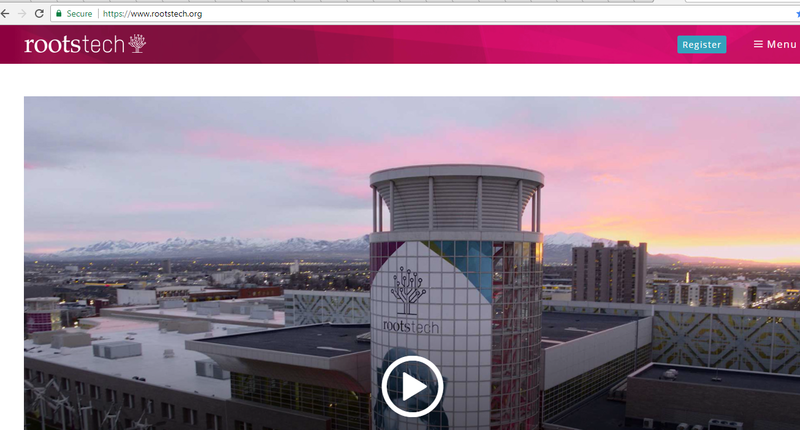 How I love this « Roads to RootsTech series » giving us insight behind the curtains! Good Job Guys and Girls! Publié le 19 octobre 2018 19 octobre 2018 CatégoriesActualités, Histoires de FamillesÉtiquettesEtats Unis d'Amerique, family history, Family History Salt Lake City, Generalogy conference, RootsTech, RootsTech2019, salon de généalogie, Salt Lake City, United States, Utah, Visit Salt Lake2 commentaires sur Quel programme alléchant ! Que celui de RootsTech 2019 ! Vous allez me dire que c’est quelque chose dont je parle chaque année mais c’est tellement vrai ! Il y en a pour tous les goûts : des néophytes aux grands spécialistes, il y a des conférences sur des sujets tellement variés et surtout, chose qui manque cruellement en Europe, ou du moins qui n’est pas assez présente : la réflexion sur la pratique elle-même, sur la déontologie, sur les maniéres de faire, les « do/don’t » etc. C’est sûr, le programme du plus grand salon de généalogie au monde est tellement riche et varié qu’on ne peut y rester insensible. Il y a de quoi satisfaire les débutants, voire les personnes qui ignorent totalement ce qu’est la généalogie et ses multiples pratiques. Je suis spécialement tentée par tout ce qui est touche à la réflexion sur les méthodes de recherche et spécialement le digital, et le numérique, les exploitations de Google, Youtube, la vidéo : en bref, la généalogie du futur….qui sera d’ailleurs peut-être complétement différente de comment on l’imagine. Il y a 200 ou 300 ans, nos ancêtres ne nous aurait pas imaginé à converser en ligne avec des intervenants du monde, ni même du reste à entreprendre un voyage pour les beaux yeux de la pratique ! Comme d’habitude, j’essaye également de profiter de mon séjour la-bas pour apprendre quelque chose de tout à fait nouveau : cette année, je vais suivre une leçon de généalogie….japonaise! Et surtout, surtout,je suis impatiente de vous montrer ce grand évenement, d’être votre envoyée spéciale sur place et de vous offrir les nouvelles les plus fraîches du monde généalogique ! 5 More Reasons to Attend RootsTech 2019 ! Publié le 1 septembre 2018 CatégoriesHistoires de FamillesÉtiquettesfamily history, genealogy, Jason Hewett, RootsTech, RootsTech 2019, Salt Lake City, SLC, Utah, Visit UtahLaisser un commentaire sur 5 More Reasons to Attend RootsTech 2019 ! RootsTech 2019 is right around the corner, February 27 to March 2, 2019, and there are so many exciting reasons to attend! With more than 30,000 people expected to make the trek to Salt Lake City and the Salt Palace Convention Center, RootsTech has quickly become one of the largest and most recognizable genealogy conferences in the world. We’re excited to announce that the world-famous a cappella group the Edge Effect will be performing at RootsTech 2019 during the opening event. The event will take place on the main stage on Wednesday, February 27, directly following a keynote address by Steve Rockwood, CEO of FamilySearch International. The Edge Effect, which travels the world performing covers and original pieces, is sure to excite and entertain RootsTech attendees. The group’s music covers a wide variety of styles. They’ll also be sharing their family heritage stories during their performance. You can hear some of their music on their website or on their YouTube channel. We’re thrilled to announce that Jason Hewlett will be returning to the RootsTech stage as host and emcee for the third time. 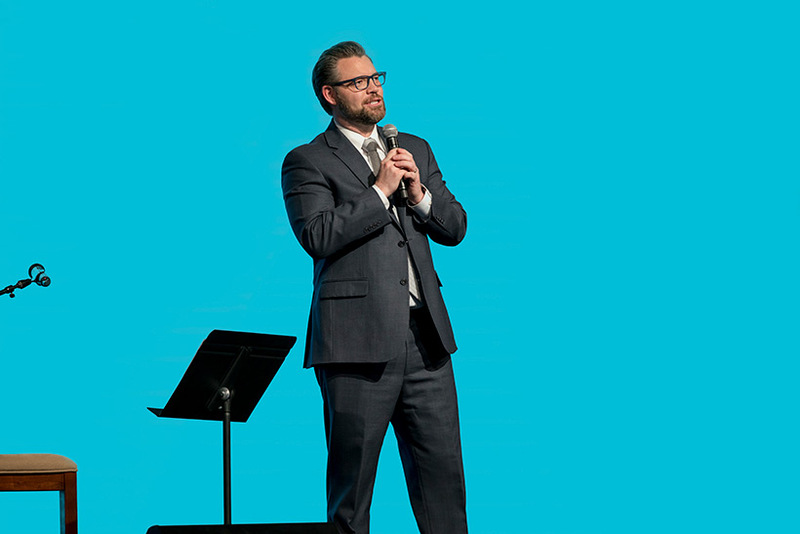 Hewlett, the multitalented speaker, entertainer, comedian, and impressionist, will bring his family-friendly antics to the stage to entertain RootsTech attendees during the daily general sessions. 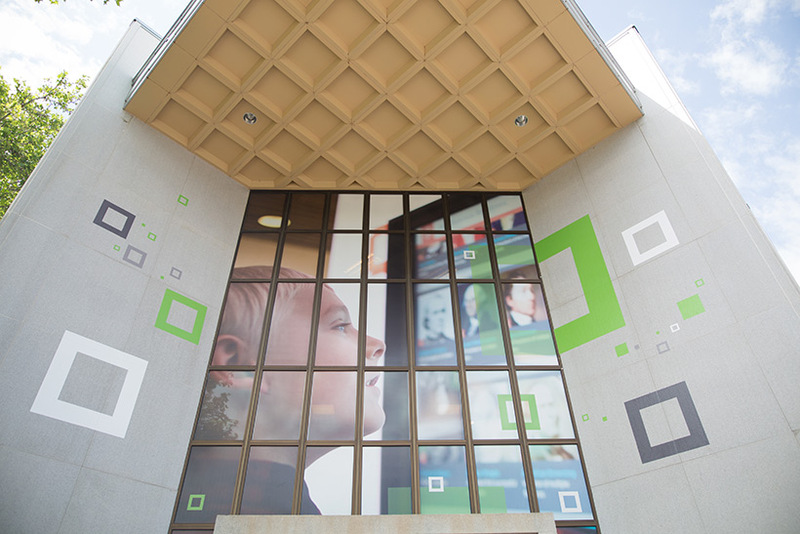 Located a block north of the Salt Palace Convention Center, the Family History Library offers a host of records, genealogical publications, documents, and research guides from more than 100 countries. 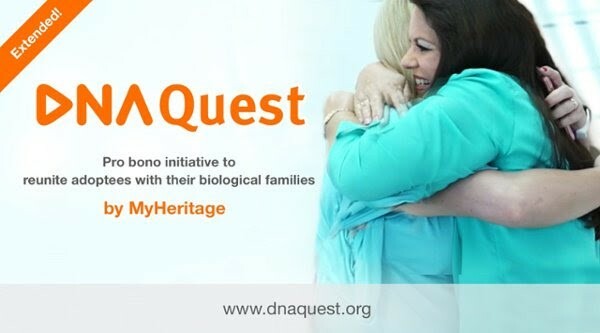 Bring your unsolvable genealogy dilemmas, and spend some time with experienced genealogists who are willing to help you find that missing ancestor. For the third year at RootsTech, we’ll have certified genealogists on hand to help you find answers to your toughest questions! Located in the RootsTech Expo Hall, the Coaches’ Corner will be a place where you can spend some time researching and collaborating with professionals trained to help you break through brick walls. This type of one-on-one expert help is something you won’t want to miss. On Wednesday, free box lunches on large food carts throughout the main concourse will be offered during the lunch hour while the Expo Hall and food areas are under construction. Please feel free to help yourself to a lunch and enjoy some networking time with friends and colleagues. Seating will be available in the main stage area. If you choose not to take a boxed lunch, you can enjoy a number of restaurants within walking distance of the Salt Palace. For a complete list of restaurants available in downtown Salt Lake City, click here. Whatever your reasons for attending, make sure to register for RootsTech 2019. It will be an experience you won’t want to miss! RootsTech : Une magnifique expérience de vie ! Publié le 19 juillet 2018 19 juillet 2018 CatégoriesHistoires de FamillesÉtiquettesfamily history, RootsTech, RootsTech Conference, RootsTech Utah, Salt Lake CityLaisser un commentaire sur RootsTech : Une magnifique expérience de vie ! RootsTech c’est bien plus qu’un salon de généalogie,des cours, des conférences et des ateliers ! C’est une véritable expérience de vie ! Un endroit où se faire des contacts et qui sait ? se trouver des cousins et également des amis pour la vie qui ont la même passion que vous, qui comprennent ce dont vous parler quand vous évoquez cet ancêtre qui vous échappe ou cette collection d’archives dont vous aimeriez la numérisation ! Un lieu d’échange, de réflexion, de partages autour de belles valeurs. Un lieu pour apprendre de sujets moins maitrisés ou nouveaux. Un lieu pour se rappeler de principes élémentaires et d’éthique. Mais qu’ il est bon que ce lieu existe et rassemble, une fois l’an, la grande communauté des généalogistes ! Bien sûr, les sociétés commerciales sont là, qui présentent leurs produits mais c’est aussi le meilleur moment pour s’intéresser à leurs catalogues, à comprendre leur fonctionnement et à poser toute les questions qui vous traversent l’esprit ! C’est aussi le moment idéal pour promouvoir les entreprises européennes comme Geneanet , Famicity, Filae et Heredis ! Geneanet à RootsTech 2018 ! Un enrichissement de connaissances, de ma passion, de mon métier. Une meilleure connaissance de ce qui se fait dans le monde mais aussi un vrai plus personnel ! C’est une parenthèse qui fait réfléchir, grandir et avancer. Et un petit paradis que je ne manquerais pour rien au monde ! En espérant vous voir nombreux dans cet évenement hors du commun !